Just an FYI, a DOW is a specific radar belonging to a specific group of researchers. “DOW” is not a generic, catch-all name. The measurements made in #2 and #3 were not by DOWs, but by other mobile radars. I believe #2 was made by OU’s RaXPol and #3 by an OU FM-CW radar. Frankly, I don’t know a tremendous amount about the technical terms for the DOW/Rapid Scanning Doppler Radars as I don’t think the velocities they record are incredibly useful. I finally was able to verify the El Reno reading of 125 m/s and thought people should know. I was getting a bit annoyed by the reluctance of people to officially release the figure. But I can change it. Trying to think of a more generic name. I think “mobile doppler” is a good genieric term. 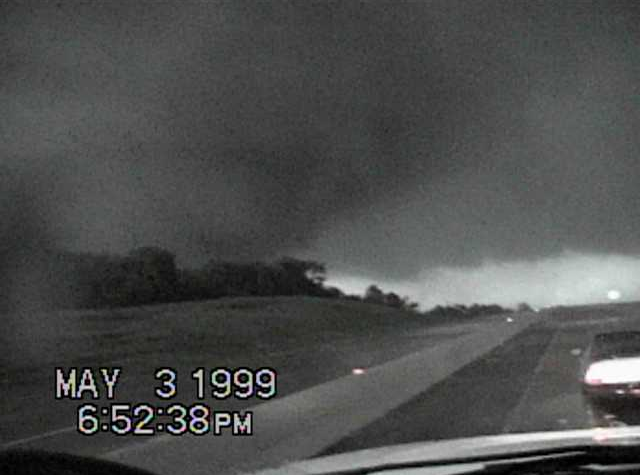 I am curious, though, as to why so many sources claim that the wind in the Bridge Creek/Moore tornado was recorded at 318 mph. I’ve also seen people claiming speeds up to 327. It was initially reported as 318mph + or – 20mph but later calibrated as 301mph + or – 20mph. 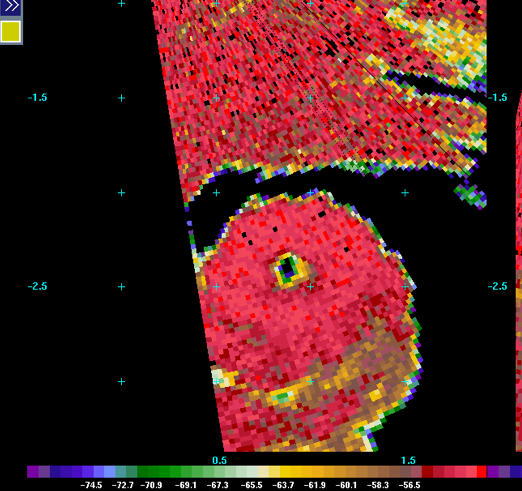 Such changes are further evidence of the variability in analyzing data from doppler radar. A certain level of subjectivity enters into the equation frequently when researchers estimate the highest winds by adding the forward speed, rotational velocity and influence of suction spots. Many readings are not taken directly but instead found in this manner. I do admit my knowledge of the statistical analysis behind doppler radar observations is less than some, but this is my understanding after reading all of the peer-reviewed articles written by the CSWR. I’d like to hear your take on it. I don’t like it personally, since we still don’t know how the winds correspond to the DOD’s. 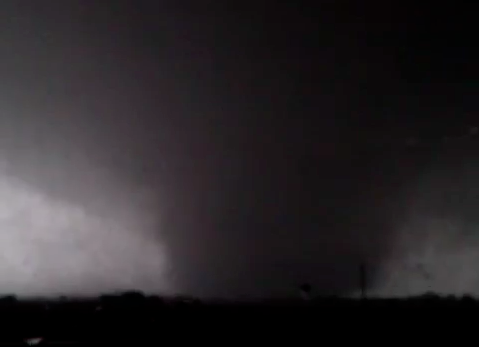 Do you happen to know the highest recorded or estimated surface wind speed in a tornado? Maybe within 50 feet of ground level? 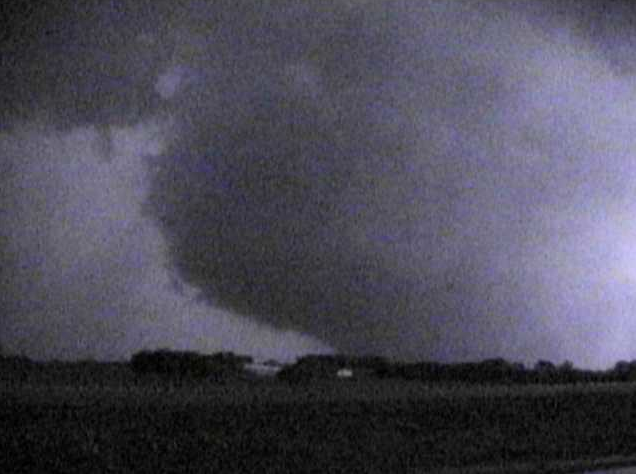 The highest ascertained velocities are the ones shown above + El Reno 2013. Adjusting some of the readings to the surface would still likely yield winds in excess of 270mph. As for actual surface readings with an anemometer, I know that one station in Tecumseh in 1965 and another near El Reno in 2011 both recorded wind gusts of 151mph in the periphery of a violent tornado. 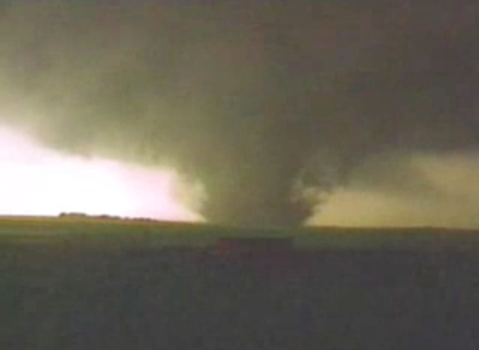 In reality, peak tornadic winds at the surface can likely surpass 300mph in rare instances. Does this mean that the Muhall tornado could have had one of the widest damage paths with extreme winds if it had hit more populated zones? 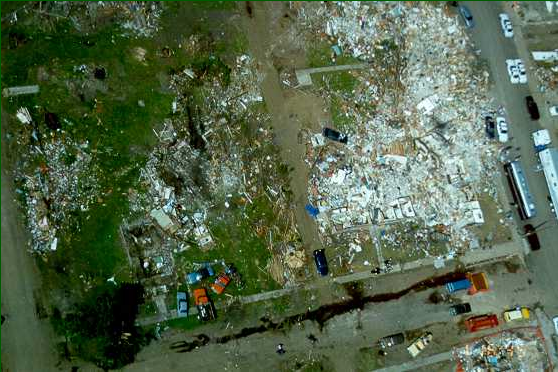 Usually extreme damage is confined to 100’s of yards but since you said extreme winds were a mile long around a calm eye, could the path of EF5 damage extended for around a mile in width as well if it had hit a populated area? 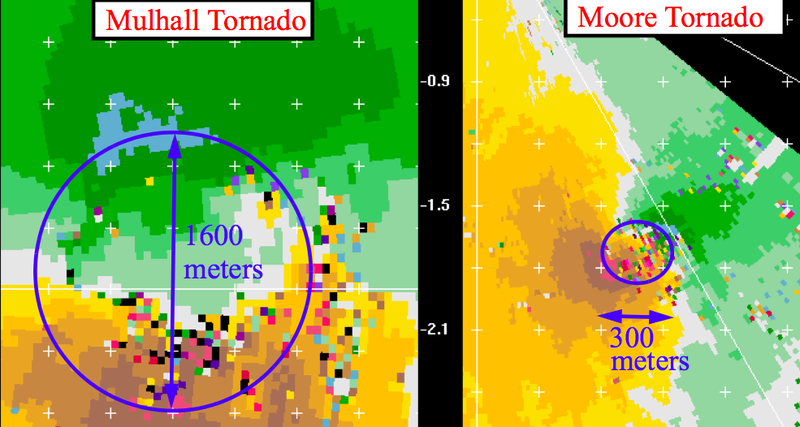 The doppler data makes it seem like the Mulhall tornado could have left a mile+ wide swath of EF4+ damage, but I’d want a damage survey before giving a definitive answer. 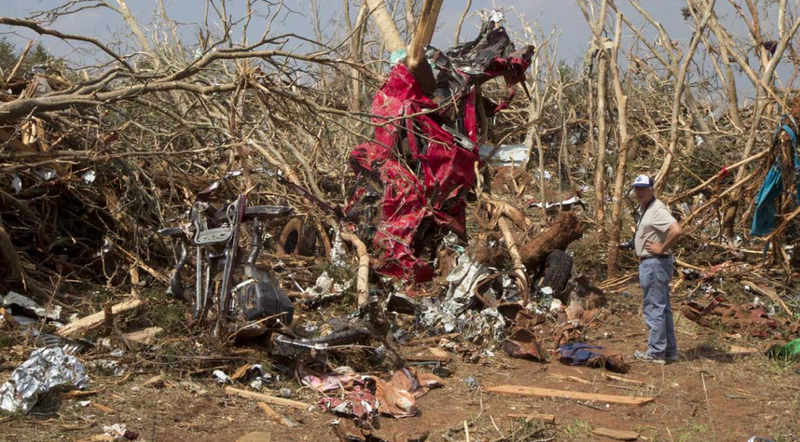 Surveying the El Reno tornado really taught me that damage should come first and foremost before radar data – though some would disagree with me on that. 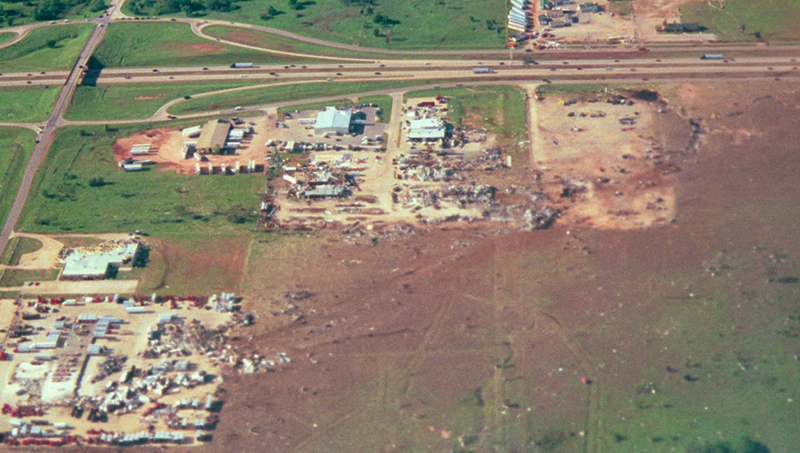 The Jarrell tornado left a path of scoured grass and empty foundations more than half a mile wide. That’s the widest swath of violent tornado damage I know of. I might also suspect that EF5 winds would be largely confined to the suction vortices, or at least to the right side of the tornado. 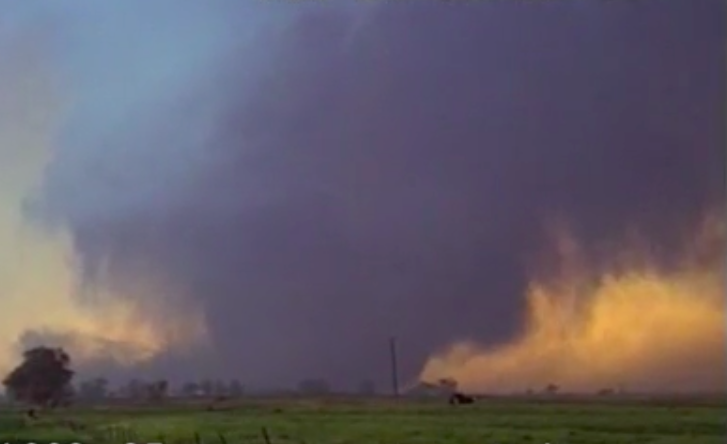 Do you happen to know if they got a reading higher than 280 mph in the el reno tornado? I saw a recent simulation that was based off of data from that tornado and somewhere it involved winds that might’ve been 320mph at the surface. Is that also an official recording that wasn’t made public and would that have been when it hit the oil rig? Xenia, Ohio 1974 had winds of 318 mph. No mention of it. I recently uploaded my video to Youtube. Here is the link, its not that great quality as I’m still a new Youtuber. I also give you a shout out in the description of the video.